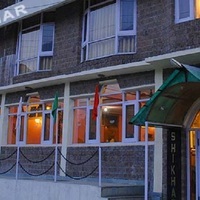 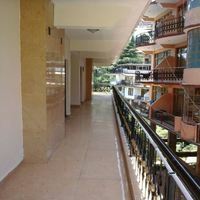 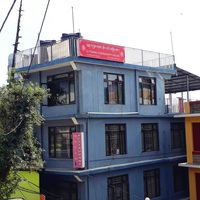 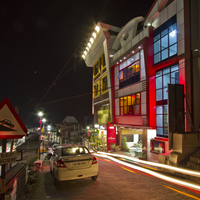 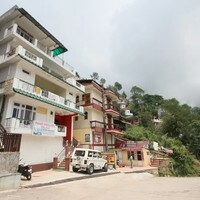 These Dharamshala star hotels are equipped with a lot of amenities. 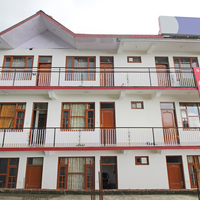 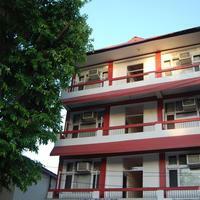 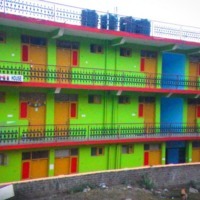 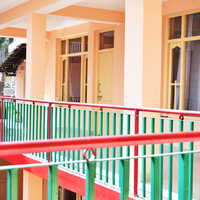 They provide amenities like Pool, Coffe Shop, and Restaurant. 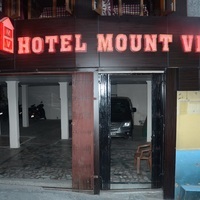 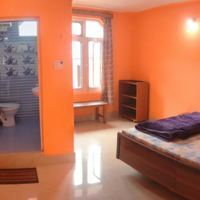 You will find few of the top Dharamshala star hotels in the famous areas of Mcleodganj Mall, Bhagsunag, and Lower Dharamshala. 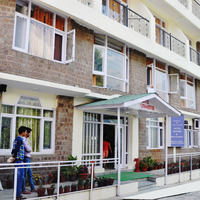 Some of the major landmarks near these hotels are dharamkot treking, the dalai lama temple, and central tibetan administration.